Home Porsche Driver’s Selection Porsche lifestyle products: an expression of your way of life. Porsche watches tell the time and embody the spirit of the age. 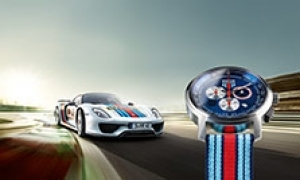 Porsche watches tell the time and embody the spirit of the age.